Trainer Chris Waller will discuss the transfer of horses from Darren Weir with owners in Melbourne. Premier Sydney trainer Chris Waller is among those expecting to receive horses from Darrren Weir’s stable but says much has still to be discussed with owners. Weir’s career is in tatters with the champion trainer to front Victorian racing stewards on Monday to show cause why he should be allowed to continue after being charged with six offences relating to electronic devices, commonly known as jiggers, found in his stables. His assistant, licensed trainer Jarrod McLean, has been charged with similar breaches and will also face the show cause hearing. The exodus of horses from Weir’s properties at Ballarat and Warrnambool, has already begun with Waller now the registered trainer of talented two-year-olds Yes Yes Yes and Hulk. Explosive sprinter Nature Strip, who was among the Weir-trained horses taken out of Saturday’s Caulfield meeting by stewards is also reported to be joining Waller along with other as yet unnamed horses. 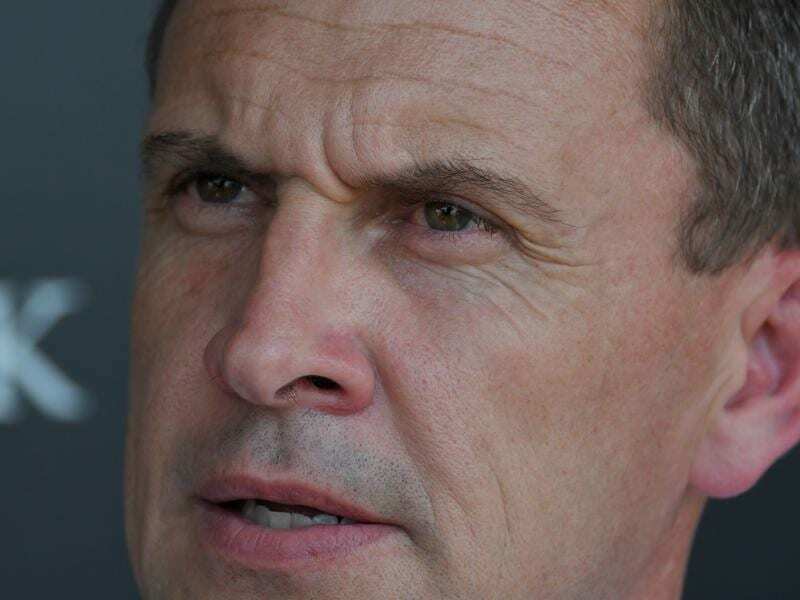 “I’m going to Melbourne on Monday and will talk to people about the horses,” Waller said. “Nothing is finalised. I don’t know what their programs are or where they are heading. Waller oversees a large stable at Rosehill in Sydney and also has bases at Flemington in Melbourne and the Gold Coast in Queensland. Both Hulk and Yes Yes Yes are entered for the Group One Blue Diamond Stakes on February 23 and the Golden Slipper four weeks later. Lindsay Park, headed by David Hayes, has confirmed Group One-winning filly Amphitrite has arrived at the stable and will have a trial on Friday. Owners, Flying Start syndications, said on Twitter the Thousand Guineas winner would begin her campaign in the Group Three Vanity later this month. Victoria Derby winner Extra Brut has joined the Ciaron Maher and David Eustace stable with Toorak Handicap winner Land Of Plenty reported to be joining him.